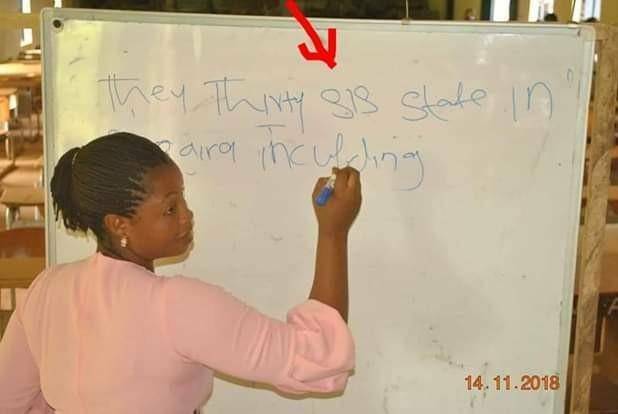 It was gathered that, the Governor of Cross River State, Professor Ben Ayade directed SUBEB to commence immediate recruitment of 2,000 primary school teachers across the state in a bid to address the shortfall of teachers at the basic level. Following the directives, the State Universal Basic Education Board (SUBEB) started the recruitment process. The photos below are pictures of some applicants during the written interview conducted in cross river.